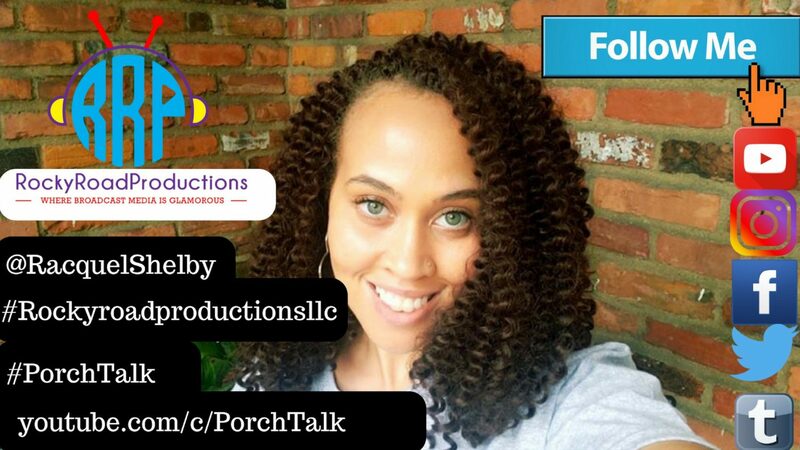 This time on #Rockyroadproductionsllc #PorchTalk… #MzFefeDaPlug and I discuss Matt Barnes and his girlfriend’s new baby and his reduction in child support. We also cover the couple that traveled 900 miles with kids in the trunk, while their German Shepards rode in the backseat. 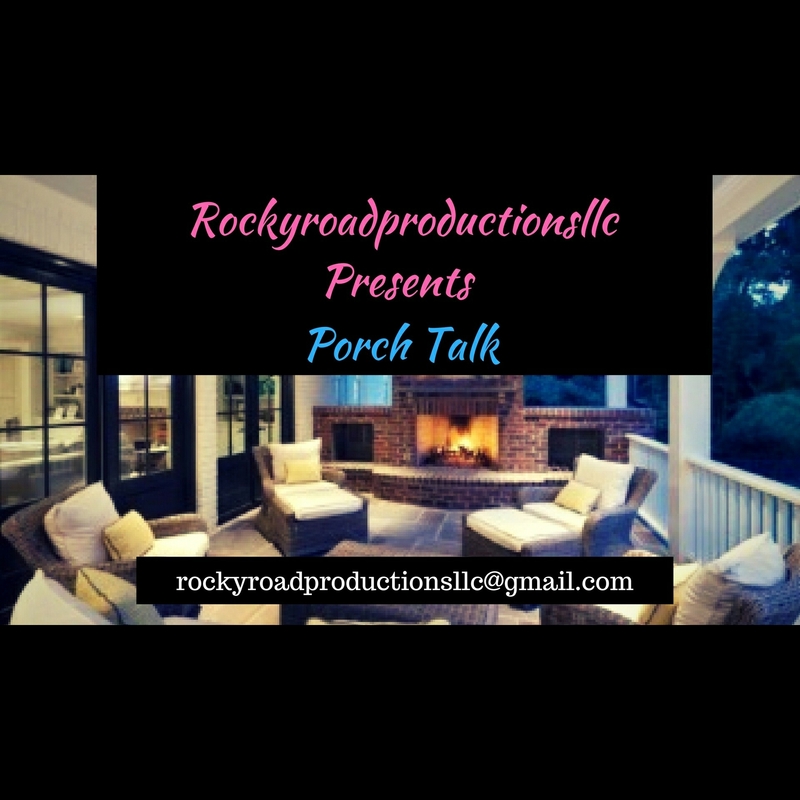 We encourage you to respectfully give your thoughts below in the comment section.